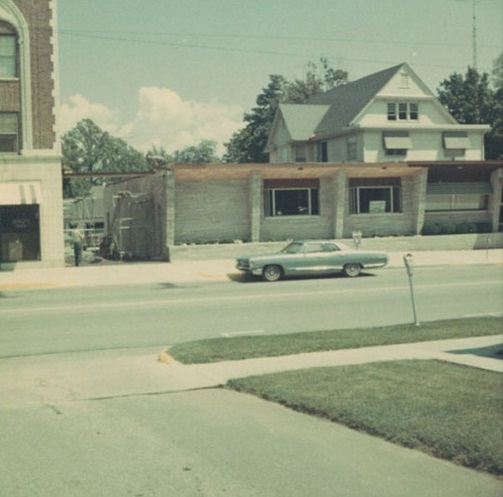 The history of the Filbrandt Funeral Home stretches back many years into the history of South Haven, when the Ayers Funeral Home operated at 321 Michigan Avenue. 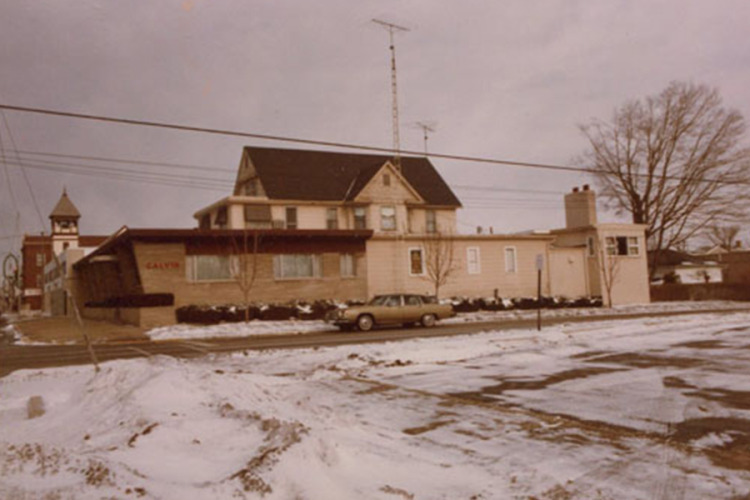 Over the years the South Haven has been served by several Funeral Homes including the Ayers, Everson, Frost, and the Calvin & Starks Funeral Home.This business changed hands, changed names, and changed locations throughout the 20th century, finally arriving at its current place of business, 1076 South Bailey Avenue. The owner, Jeff Filbrandt, opened the Filbrandt Funeral Home in 2000, with the intention of establishing a locally-owned, community minded business. This is a clear departure from how the funeral business had been handled in South Haven during the past twenty years. Since 1982, funeral homes in this community have been operated by major corporations, with no significant ties to the people of the area. 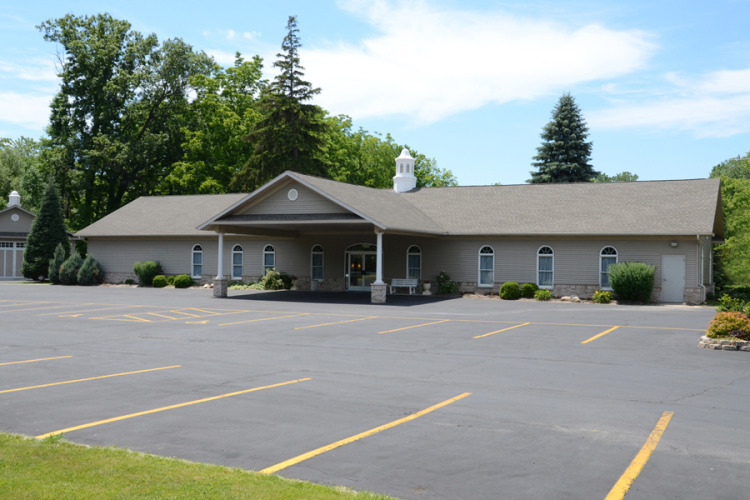 Having been a funeral director in the South Haven area since 1985, Jeff had seen the level of service decline while the cost of services rose, and he discovered within himself the deep desire to provide his community with the best that his vocation had to offer. That meant starting his own business. You can rest assured that Jeff and his attentive staff will provide you and your family with the best possible funeral and cremation services, at reasonable prices.